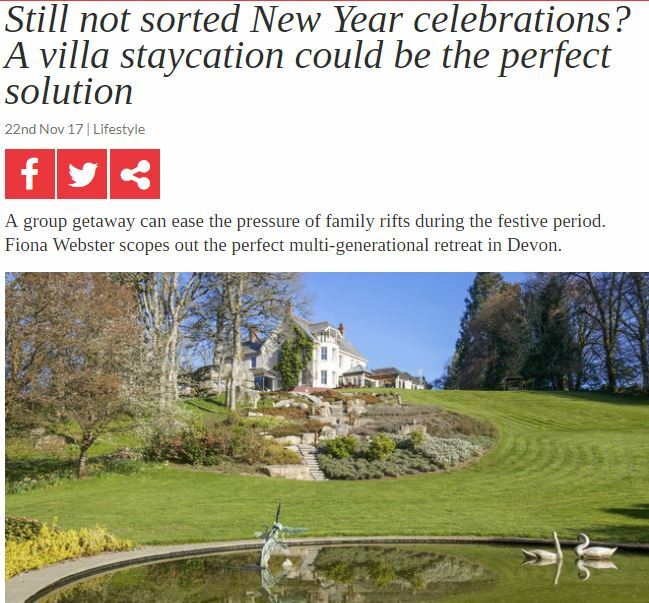 With a blink of an eye, 2017 is over and out – but that hasn’t stopped us from popping up and around in the press. It’s been a phenomenal year, with flourishing coverage throughout the first quarter, second quarter and third quarter of the year. But that’s not all, have a scroll through all the mentions and press-based coverage that Oliver’s Travels received in the fourth quarter of 2017 from October to December. Despite a number of competitors in our market, as well as the influx of Airbnb bookers, our customers in the United States continues to grow. 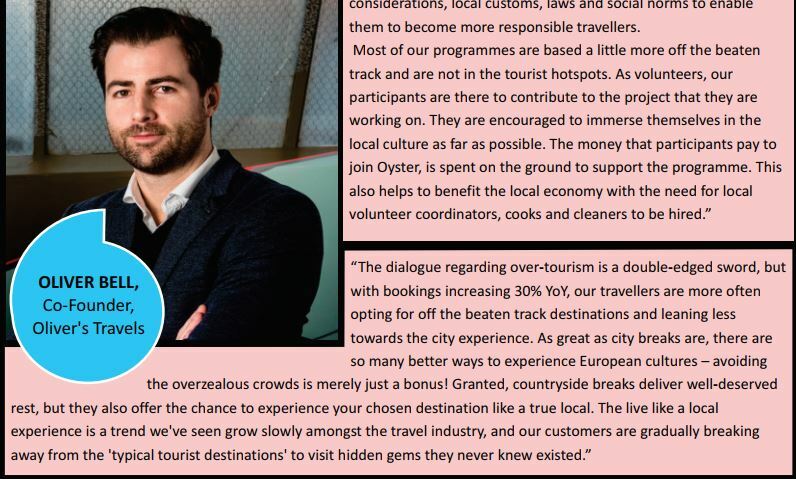 You can catch up on the full online piece by Insider Travel Report here. 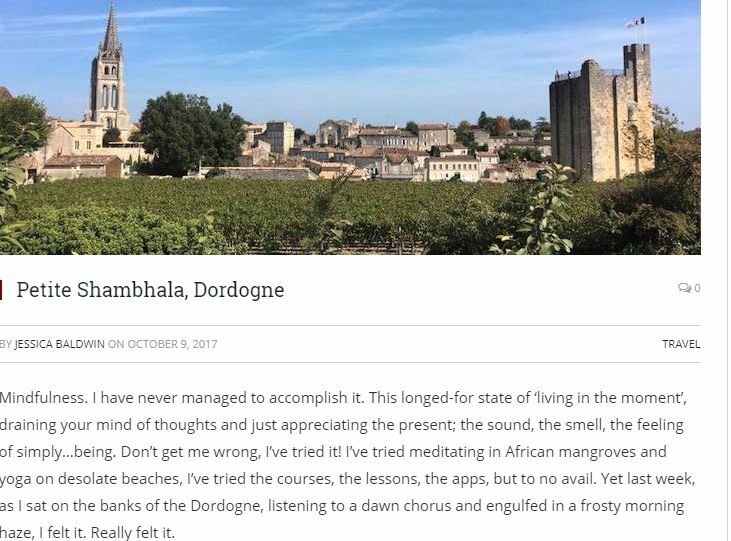 We recently had Jessica Baldwin, an award-winning luxury travel journalist stay at the fabulous Petite Shambhala in the Dordogne. You can read her review on The Arbuturian here. 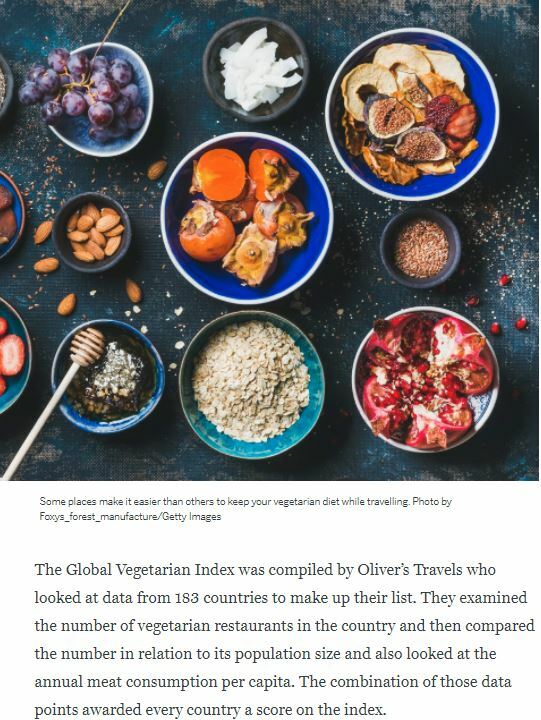 October marked World Vegetarian Month and in celebration of the occasion, we completed research to find the most vegetarian-friendly countries around the world. Lonely Planet loved our infographic so much they decided to run a feature – which you can find here. Where there are beaches, there are even better holiday homes. And both Villa Trullo in Puglia and La Rhune in the Pyrenees snagged a mention. Thanks for the love BritMums! You can read the full article here. 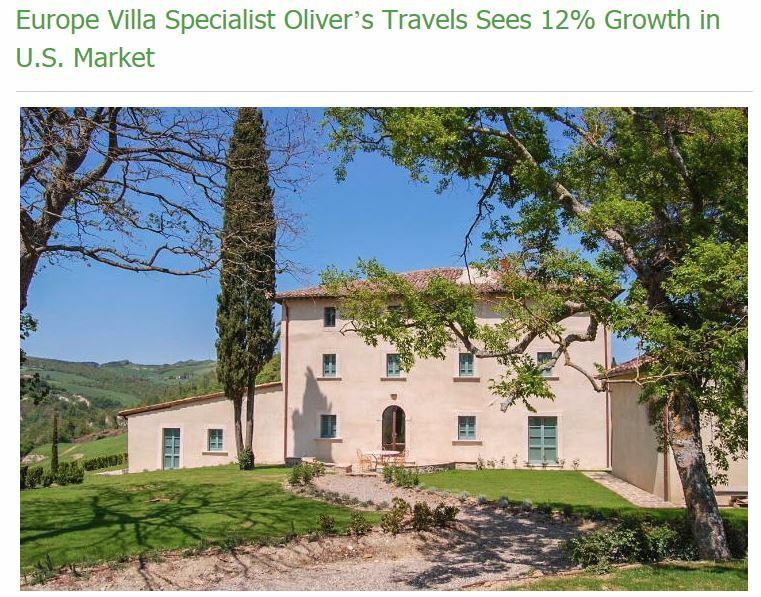 At Oliver’s Travels, we’re all about the quirky and unconventional holiday homes. 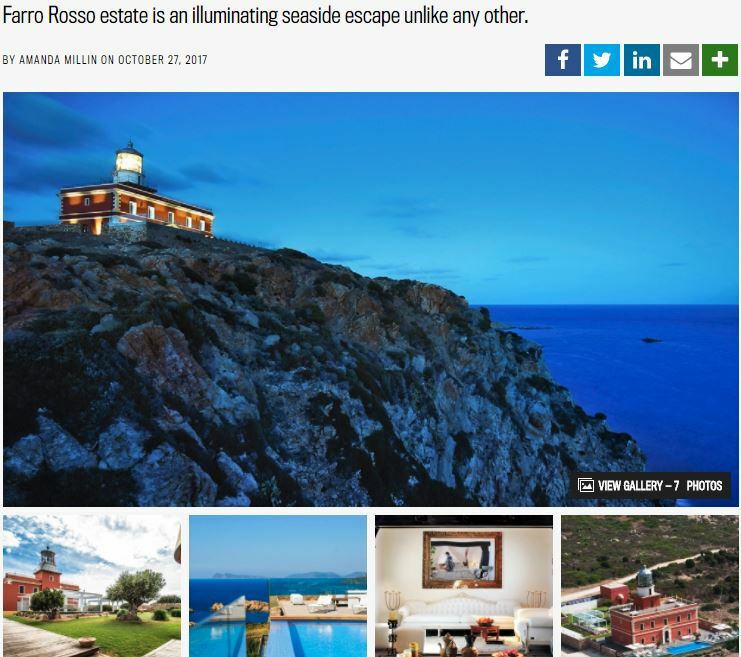 And one of the most recent wowing villas to hit our Italian portfolio is Faro Rosso, which is, in fact, an ultra-luxe lighthouse. 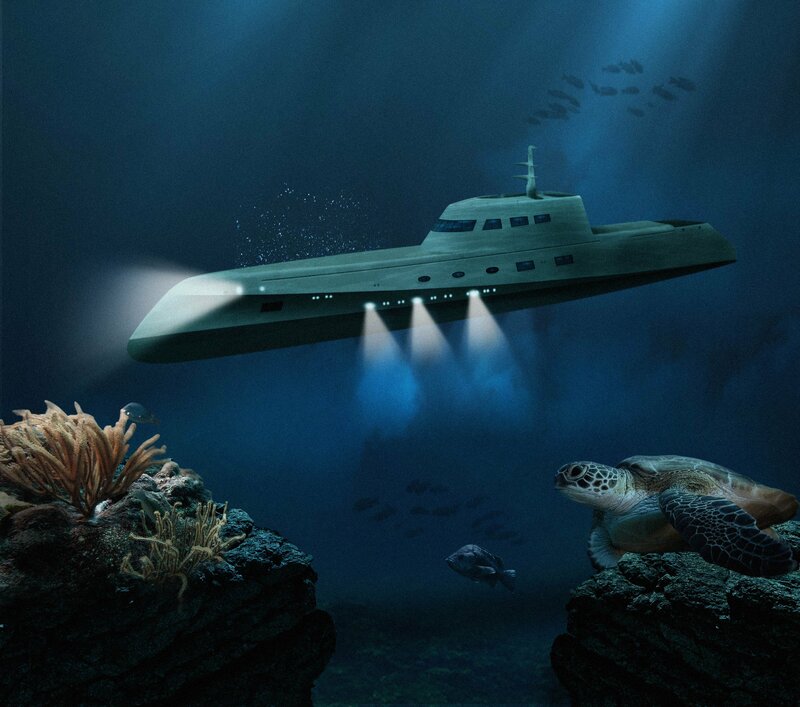 Robb Report teases a little snippet of what guests can expect. Read all about it here. 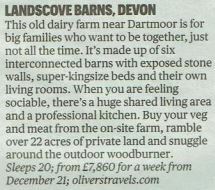 The Sunday Times named Landscove Barns in Devon one of the best holiday homes for the festive period. 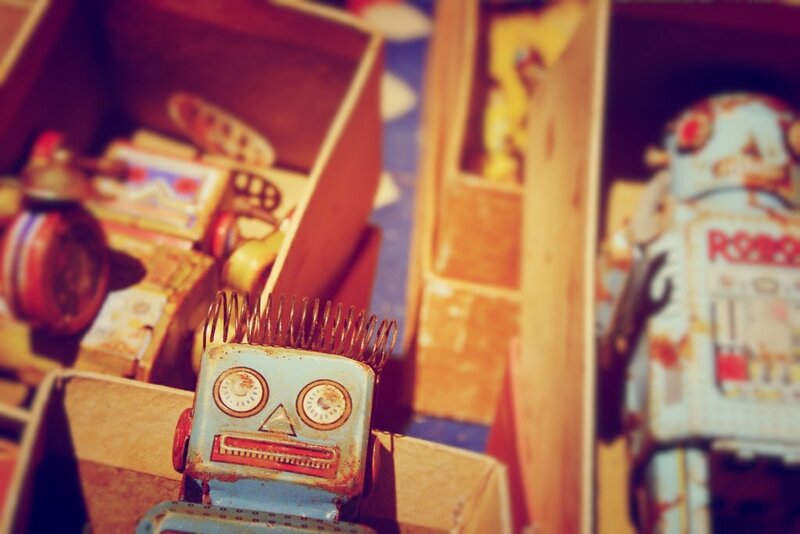 The feature is also appearing online – you can find it here. 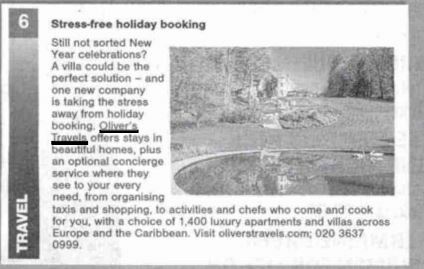 Our Co-Founder Oliver Bell made an appearance in the November issue of Travel and Tour World. Find out what he had to say about over tourism. Our Carribean Island quiz bagged a mention by the lovely folk at The Coconut Times. Five Star Kids is the only magazine that targets the luxury family market. 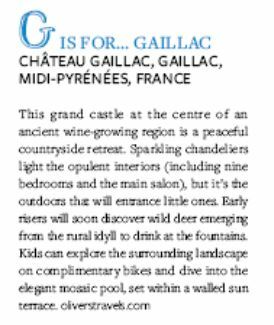 And the team kindly mentioned Puggiestone House and Chateau Gaillac in their ‘V is for villas feature’. 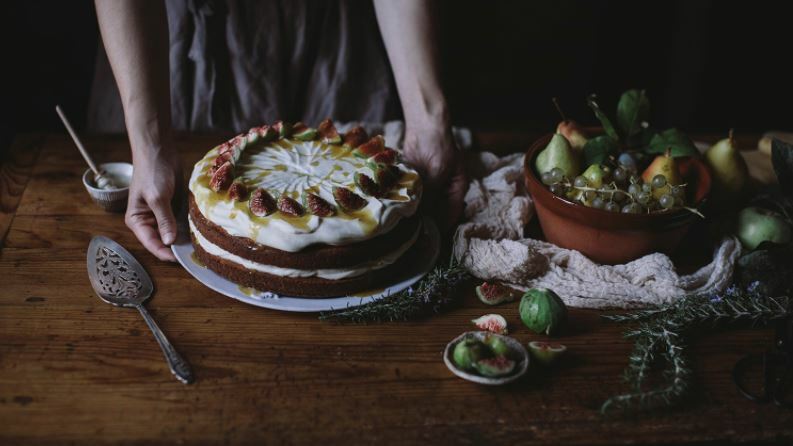 We hosted a food and photography workshop at Chateau Terte back in September. The organiser Eva shared her experience on her blog. Give it a read here, there’s plenty of mouthwatering pictures too. 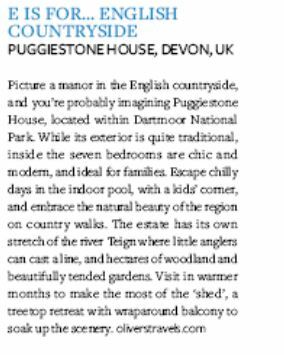 Puggiestone House has been getting loads of love from journalist Fiona Webster. First up, there was a review on tv3, which you can read here. Followed by articles published in the Yorkshire Post, The Courier, The Sheffield Star and The Evening Mail. You may already know this, but our Co-Founders Oliver Bell and Ravi Sabharwal are actually childhood best friends – so they know exactly what it takes to run a successful business with your mates. Oli writes for Insider on the perils and pitfalls which pals who form a company together need to avoid. Read the article here. The Daily Echo published a ‘7 things to do this week’ and gave us a wonderful mention at number 6. Afterall, holidays fix everything!